 Opal May Baker, 95 of Duncan Falls, went to be with the Lord on December 2, 2018 at Genesis Hospice Morrison House surrounded by her loving family. Opal was born on February 7, 1923 in Wadesville, WV. She is the daughter of the late David Marion and Mandy Ellen (Terrill) Eaton. 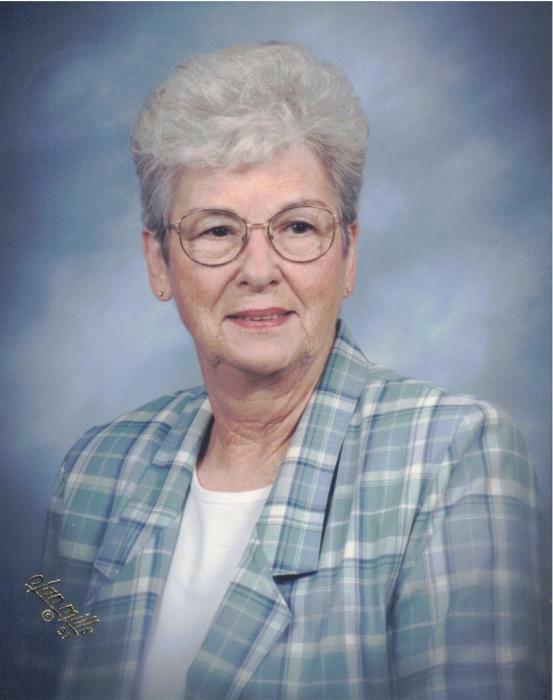 She was a loving mother, grandmother, great-grandmother and great-great grandmother and a member of Sharon Avenue Free Methodist Church in Zanesville. She worked many years for Surplus Materials in Zanesville. After her marriage to Russell Baker they moved to Gallipolis where she served as a Red Cross Volunteer at Holzer Hospital. She loved playing and watching golf. Opal is survived by her children, Deanna Sue Sines of Zanesville, Sandra Kay (Bob) Rayner of Duncan Falls and Gerald “Mike” Sines of Duncan Falls; her step-daughter, Patricia (Bill) Bronkar of Dayton, her grandchildren, Misty (Brian) Miller, Darcy Harlan, Melissa (Tony) O’Brien, Michelle Sines, Crystal Sines; her two step-granddaughters, Jeanette and Jennifer; her great-grandchildren, Taylor, Mckenzi, Tori, Jordan, Colton, Savanna; her four step great-grandchildren; her two great-great grandsons, Knox and Sawyer. In addition to her parents, Opal is preceded in death by her first husband, Gerald “Charles” Sines; her second husband, Russell Baker, who passed away in 1997; her daughter, Karen Ann Sines; an infant daughter, Pamela Sines; her two brothers, Donald and Dale Eaton and her sister, Campsie Scott. The family would like to thank the caring staff of Cedar Hill Care Center and the Morrison House for their kindness and loving care. Visitations will be 4 to 8 pm on Thursday, December 6, 2018 at the Farus Funeral Home. Funeral Services will be held at the Funeral Home at 11 am on Friday. Her daughter, Sandra Rayner and Pastor Wes Kidwell will officiate the service. She will be laid to rest in the Duncan Falls Cemetery.